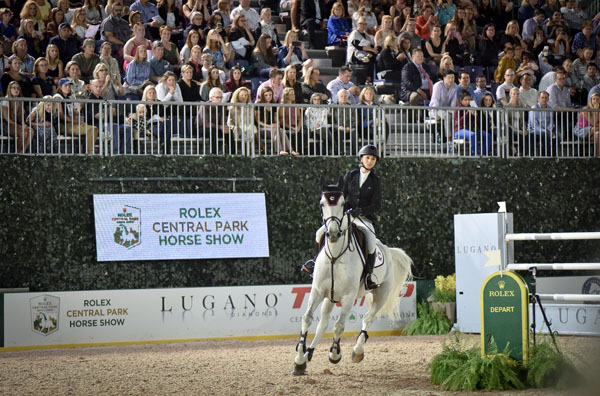 The highly anticipated Rolex Central Park Horse Show returned to New York City’s Wollman Rink this year. This unique equestrian show is a highlight on the social and equestrian calendar. 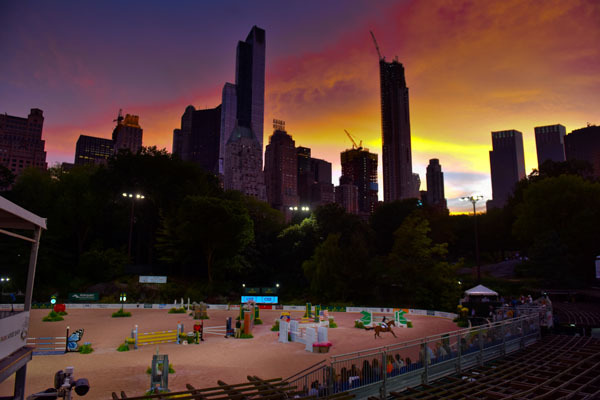 The biggest names in the sport take part in this prestigious event, which has quickly become renowned thanks to its unparalleled setting that offers a perfect backdrop of the New York skyline. On Wednesday night, Martha Stewart was “snooped” and spotted sporting trend platform sandals and a chocker in the VIP hospitality tent at Rolex Central Park Horse Show. We understand that she was a guest of Qatar Airways, who were all enjoying the U.S. Open Arabian Show. E television reality show stars, l-r, Nancy Gomez, Ashley Moore and Ping Hue at the Central Park Horse Show on Saturday, Sept. 23, 2017 at Wollman Rink in New York.